The blueberry one sounds really nice. So many companies seem to go for those screw tops for shower products and they always end up full of water and hard to open with wet hands. You always find these amazing scents!! 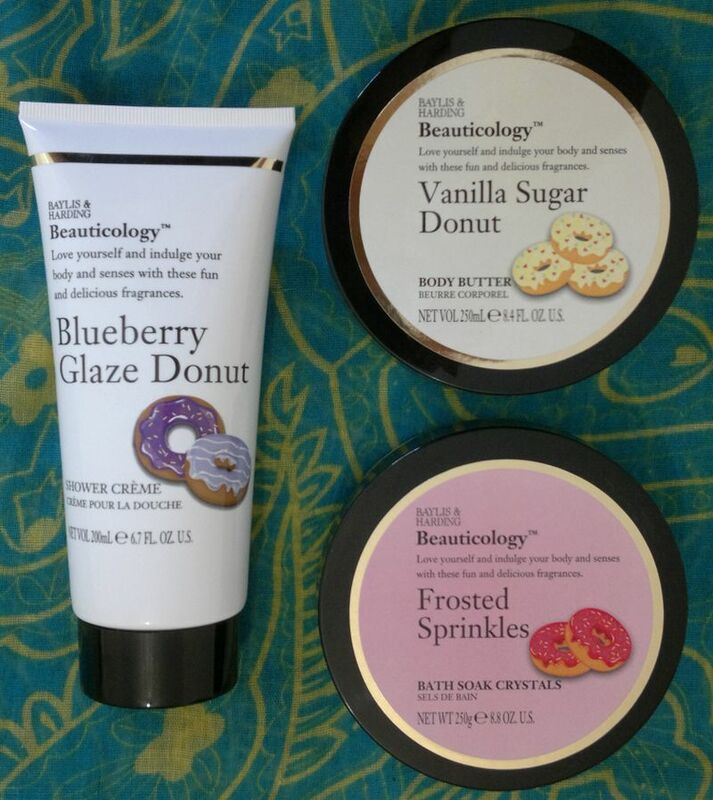 Do you think you would have picked up this Donut set? Could you have given it a pass? These look like fun and unusual bath crystals! Hmm the Blueberry Glaze Donut Shower Crème sounds nice. I agree – screw on caps are lame!